This October, Bronx Community Health Network is proud to participate in National Breast Cancer Awareness Month. Breast cancer is the most commonly diagnosed cancer in women, and the second leading cause of cancer death among women. 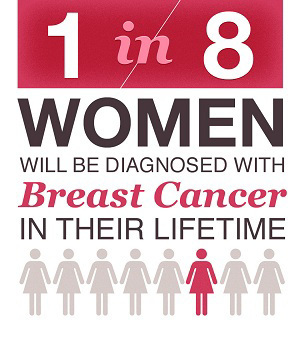 One in eight women in the United States will be diagnosed with breast cancer in her lifetime. Each year it is estimated that over 246,660 women in the United States will be diagnosed with breast cancer and more than 40,000 will die. Early warning signs of breast cancer may involve the discovery of a new lump or a change in the breast tissue or skin. Women should perform a self breast-exam each month and any changes or abnormalities should be discussed with a doctor or physician. Mammograms can often show a breast lump before it can be felt. Women 40 and older should have mammograms every 1 or 2 years. 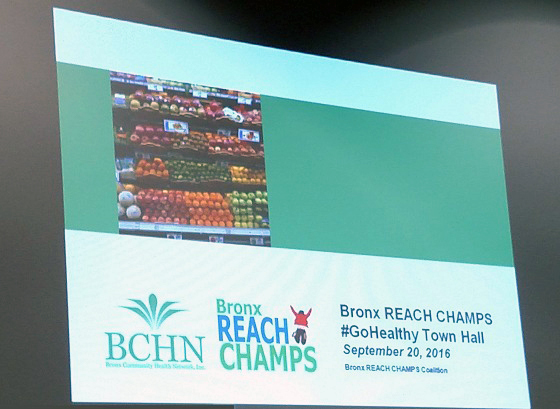 BCHN presented a Bronx REACH CHAMPS #GoHealthy Town Hall Meeting on September 20 at the Bronx Library Center. Members of the three New York City REACH programs came together with community organizations to discuss the work being done to improve the health of local residents through physical activity and nutrition programs. 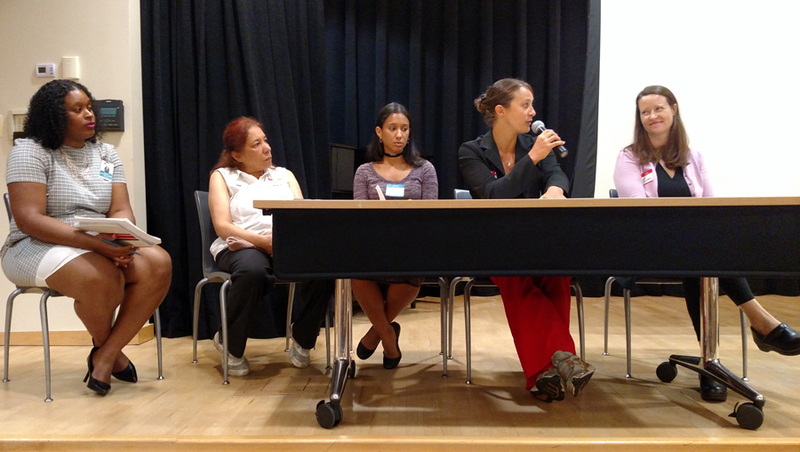 The first of two panels discussed "Increasing Physical Activity: How Grassroots Community Organizations Are Enhancing Programming Across the Bronx." Panelists (pictured left to right) included Renee Whiskey, Community Health Programs Developer, Bronx Community Health Network; Lucy Aponte, Director, Poe Park Visitor's Center; Jenny Lopez, Community Health Coordinator, School Health Program, Montefiore Health System; Marguerite Zampini, Early Childhood Physical Activity Instructor, To Live Healthy 4 Life; and Beth Bingham, Director of Planning & Research, New Yorkers for Parks. "Food Access: Addressing the Lack of Healthy Options in the Community" was the focus of the second panel. 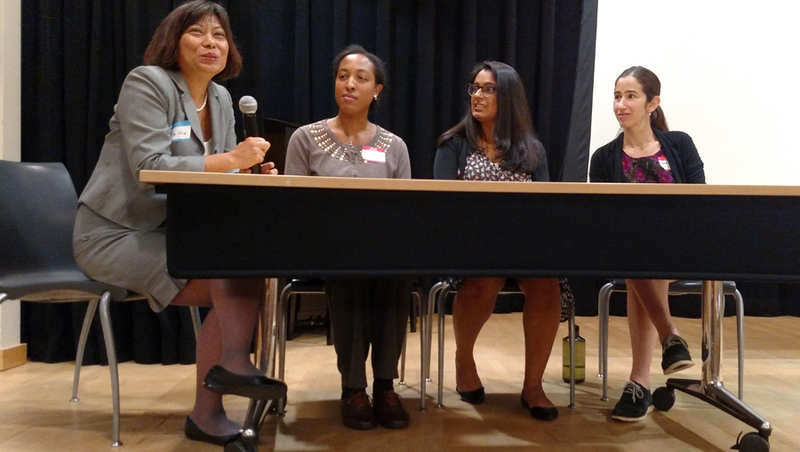 Panelists (pictured left to right) included Anita Lee, Chief Operating Officer, NYC Health + Hospitals, Gotham Health-Segundo Ruiz Belvis; Nicole Joseph, Program Supervisor, Office of Community & Population Health, Montefiore Health System; Shilpa Patel, Project Manager, REACH FAR, Department of Population Health, NYU School of Medicine; and Emma Rodgers, Senior Program Manager, Institute for Family Health/Bronx Health REACH. BCHN was one of the sponsors for the 4th U.S. Conference on African Immigrant and Refugee Health, which was held September 15-18 in Queens. The event featured town hall discussions on mental and behavioral health; hepatitis B and HIV; diabetes and hypertension; and recruitment into research. 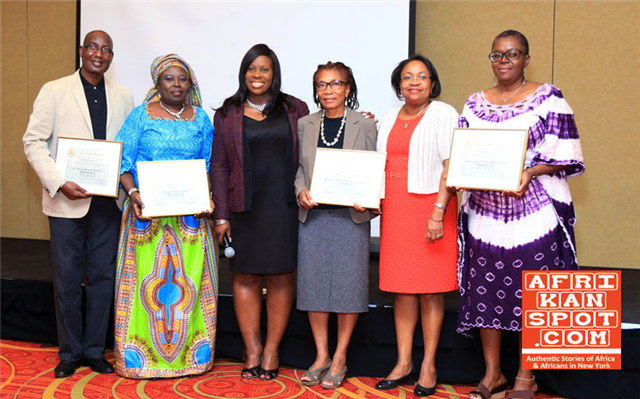 Pictured above are Bakary Tandia from the African Services Committee, African Life Center Executive Director Ramatu Ahmed, New York City Council Member Vanessa L. Gibson, BCHN Chief Executive Officer Eleanor Larrier, BCHN Chief Financial Officer Sharon Edwards, and Margaret Korto from the Office of Minority Health. In addition to Eleanor Larrier, three other members of the BCHN staff served on the National Planning Committee and organized the conference kick-off event on Thursday, September 15th. Arousiag Markarian served as the Volunteer Coordinator. Ndeye Ngom and Winifred MacQuaye coordinated the media and assisted with sponsorship. All three are pictured above with other volunteer staff. The conference discussed current trends in African immigrant health, including disparities in infectious and chronic diseases, and access to healthcare services. The conversation was focused on assessing gaps in the current healthcare system that prevent African immigrants and refugees from adequately accessing care. Ndeye Ngom emceed the kick-off event and introduced the conference with Margaret Korto from the Office of Minority Health, both discussing the work they do in the African community. There was food, and live drummers from Ghana with a featured traditional cultural dance performance. The evening closed with an interactive francophone dance. On Saturday, September 17, director of programs Tashi Chodon presented information on BCHN's outreach and enrollment programs, and the Bronx Healthy Start partnership with community health worker Emma Torres. 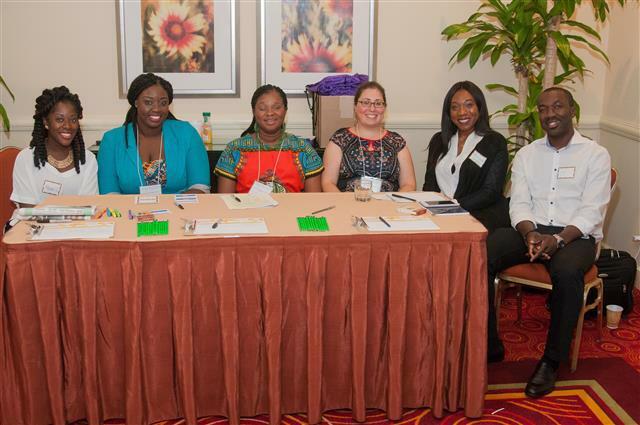 The diverse group of speakers and panelists provided in-depth insight, as well as actionable and practical tools of engagement models, methods and mechanisms that have been successful in working with African immigrants and refugees in the USA. Health literacy provides individuals with the capacity to obtain, process, and understand basic health information and services needed to make appropriate health decisions. It offers individuals a wide range of skills that will improve their ability to act on information in order to live healthier lives. BCHN recently received a health literacy grant as part of a Delivery System Reform Incentive Payment (DSRIP) Program to reduce avoidable emergency department visits by 25% by 2020. The purpose of the Community Health Literacy Program is to improve the healthcare system navigation, and to connect eligible individuals to primary care, Health Homes and other services and programs. BCHN will provide basic community health literacy education to the Bronx community, primarily the under/uninsured and medically underserved population. BCHN’s outreach team was on hand at the Walton Campus Health Fair on October 8, which included health workshops, blood pressure screenings, women's health glucose screenings, fun activities for students, raffles, giveaways and more. Community health worker Rhea Chandler (pictured above left) gave a presentation explaining "How Health Insurance Works.” Chef Geneva Wilson was also in attendance, showing community members how to prepare healthy fruit parfaits. 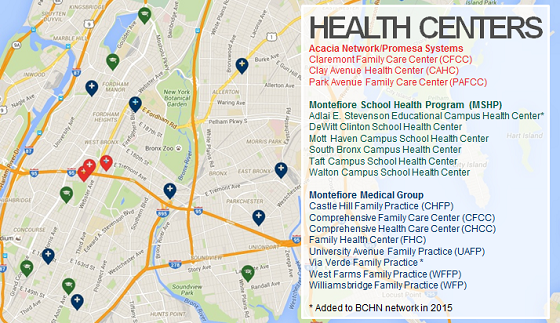 The Walton Campus is one of six school-based health centers in the Bronx Community Health Network. 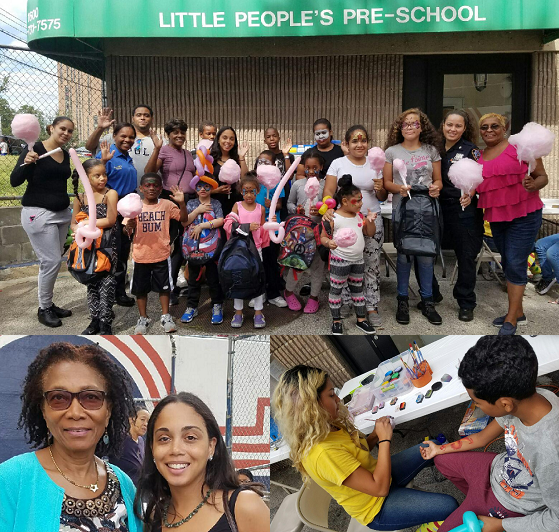 BCHN was one of the sponsors of Assembly Member Latoya Joyner and Council Member Vanessa L. Gibson's Back to School BBQ & School Supply Giveaway on September 3 on Sedgwick Avenue. Parents were thankful for the supplies, while kids enjoyed face painting, balloons and games during the fun family event. BCHN has been awarded $134,818 from the U.S. Department of Health and Human Services in recognition of the organization's high level of quality performance. The funds will be used to expand current quality improvement systems and infrastructure and to improve primary care service delivery in the communities we serve. 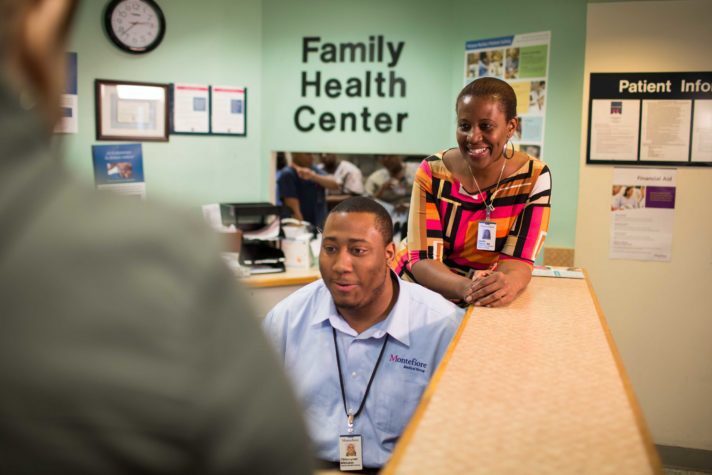 Two health centers in the Bronx Community Health Network will now train psychology fellows and residents to delve deeper into healing respiratory sufferers well before their winding up in the emergency room. The initiative, deemed an advanced primary care co-training program, was made possible by a $2.5 million federal grant by HRSA. Funds will cover the hiring of fellows, instructors’ time, and a data analyst who will assess the program’s effectiveness. Their plan is to train alongside doctors and nurses working at Montefiore Medical Center’s Williamsbridge Family Practice Center and Family Health Center. Read more about the program in this Norwood News article. September was Fruits & Veggies—More Matters Month, a time to promote the health benefits of eating a healthy, balanced diet that includes lots of fruits and vegetables. But you don't need an "official" month to encourage community members to eat more fruits and veggies. Doing your part to make them easier to access can make a difference when it comes to the health of your community. 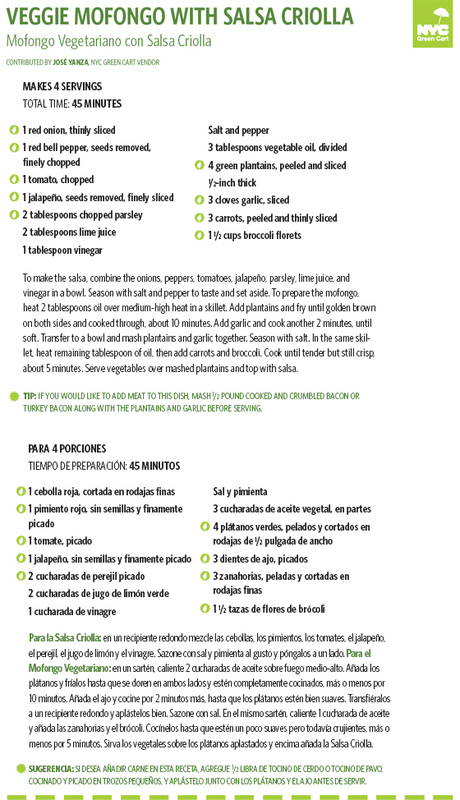 Tomatoes, peppers and onions are currently in season and can be found in the recipe below from the NYC Green Cart Fresh Food Pack. 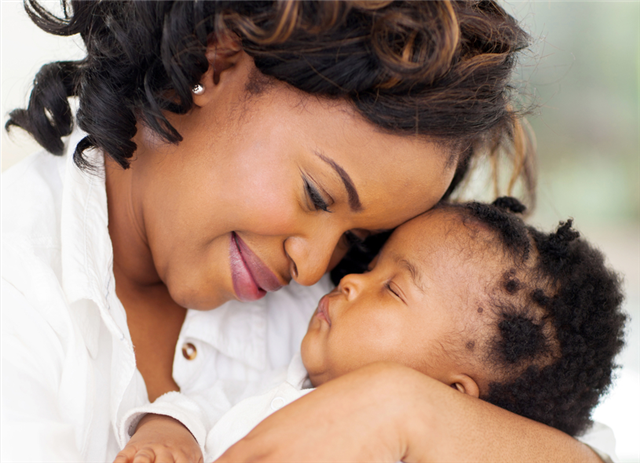 Community health worker Rhea Chandler recently became a Certified Lactation Counselor, training that will help provide a strong foundation to help moms and babies. The course covered assessing the latching and feeding process, providing corrective interventions, counseling mothers, understanding and applying knowledge of milk production including in special circumstances and other commonly encountered situations. Meanwhile, community health programs developer Renée Whiskey is now a Certified Asthma Educator, which will help to inform training and content development for our outreach team to begin asthma education in the community. BCHN has been awarded $159,709 in funding from the Health Resources and Services Administration (HRSA) to support health information technology enhancements. The funds will be used to accelerate health centers’ transition to value-based models of care, improve efforts to share and use information to support better decisions, and increase engagement in delivery system transformation. This is the first significant investment since 2009 directly awarded to health centers to support the purchase of health information technology. A set of Bronx REACH CHAMPS guides for parks and open spaces have been developed, and are now available online. The seven guides, prepared by New Yorkers for Parks, include information on: Poe Park, St. James Park, Devoe Park, Aqueduct Walk, Soundview Park, Seton Falls Park and Shoelace Park. 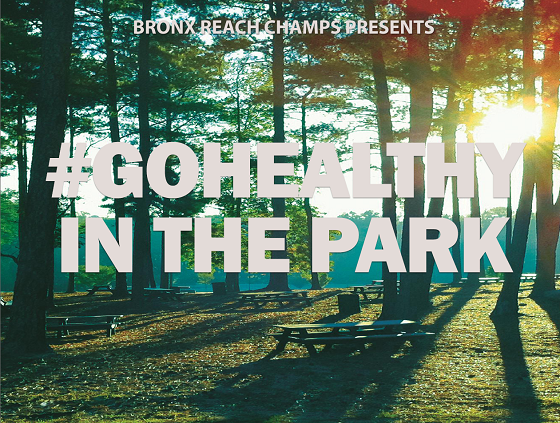 Bronx REACH CHAMPS sponsored community-based public events designed at these seven locations to increase park access and enhance current parks programming for community residents this past summer. Download the park guides here. 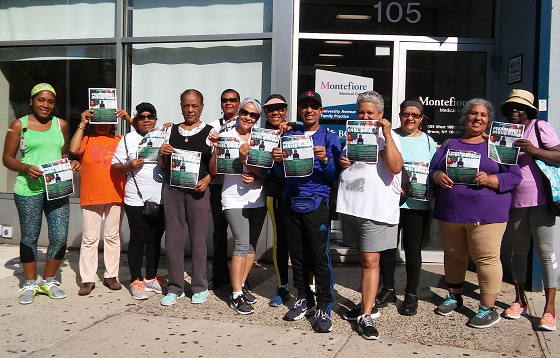 Every Wednesday, community health worker Pedro Gonzalez leads a walking group from University Avenue Family Practice to Devoe Park, where participants enjoy an hour of physical activity. 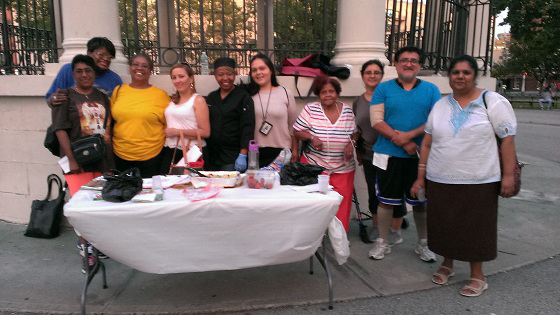 In the recent photo above, the group shows off the September schedule for the #GoHealthy in the Park events. A new Wednesday walking group walked from University Avenue Family Practice to Devoe Park, where the #GoHealthy in the Park programming was taking place. 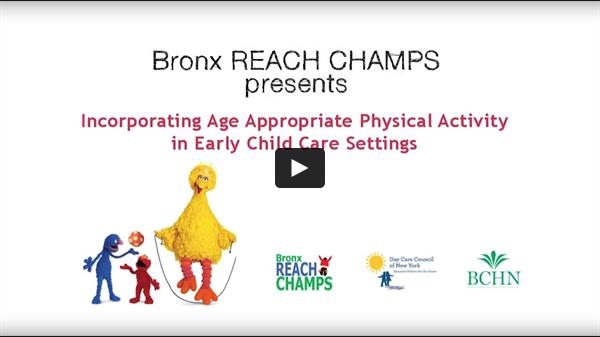 Bronx REACH CHAMPS and Day Care Council of New York are currently conducting "Out of School Child Care" workshops with in-home child care providers. Marguerite Zampini, an early childhood physical activity instructor, is leading the sessions. The video below is from the first workshop, which included a demonstration of six exercises adapted from the Sesame Street Healthy Habits for Life program. On nearly every corner in the Bronx, you can find a bodega. They are an important source of food and beverages for many Bronx residents, as there are a lack of full-service grocery stores. Seeing the importance of bodegas in many communities, Patricia Tejeda, a frequent bodega patron, wanted to have her own store, but wanted to set herself apart from other bodegas. Patricia wanted to offer her customers healthier options as she knew that there were many people living in her community who struggled with obesity and related issues such as diabetes and hypertension. Patricia bought a bodega on the corner of Pearsall and Gun Hill Road (1226 E Gun Hill Road) in the Eastchester section of the Bronx named “Gold Grill Deli Grocery.” The area had a number of stores and fast food restaurants selling less healthy food and Patricia wanted her customers to not only have their everyday items, but healthier versions of those items. Patricia knew that in order for her to meet her goal that she needed to identify the healthier options customers would purchase while ensuring the profitability and sustainability of her business. 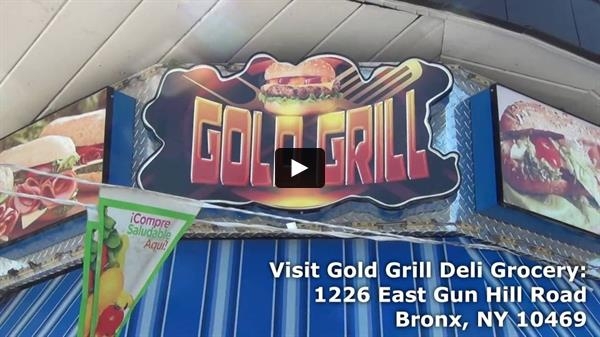 Montefiore's Office of Community and Population Health has written a report about the success of Gold Grill Deli Grocery. Read it here. Watch Patricia share her story in the video below. The New York Botanical Garden Greenmarket runs each Wednesday until October 26 and provides affordable, locally grown produce along with fresh and nutritious baked goods and other specialty items. Visitors can learn how to use produce from the market to make easy, nutritional meals at weekly cooking demonstrations and find out about composting, recycling, growing vegetables, and more at special demonstrations throughout the season. The BCHN outreach team will be there from 11:00 AM to 1:00 PM conducting free blood pressure screenings. Health bucks will distributed to those screened. The Daffodil Project was founded in 2001 as a living memorial to September 11. With nearly six millions free bulbs planted citywide by more than 100,000 young students, parks and gardening groups, civic organizations, corporate volunteers and other New Yorkers, it is one of the largest volunteer efforts in the city’s history. 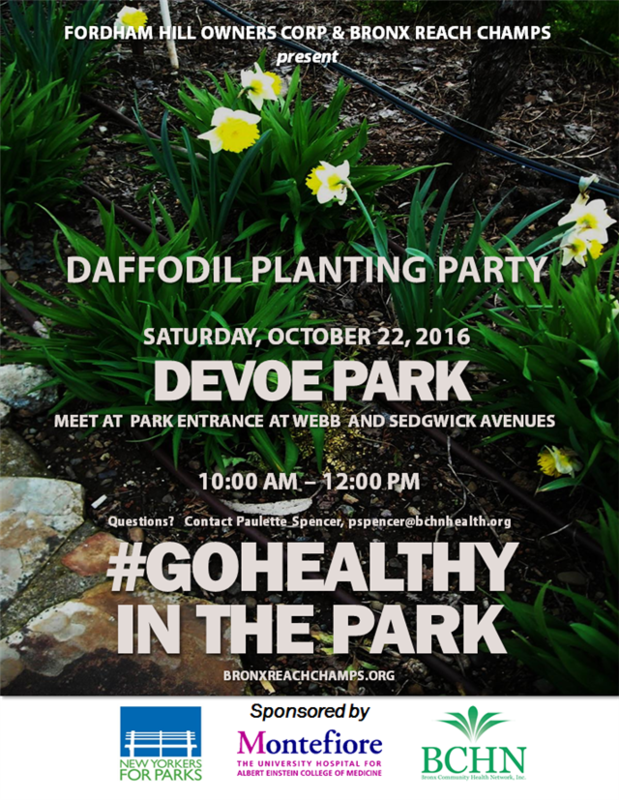 On October 22, Daffodil bulbs will be planted in Devoe Park from 10:00 AM to 12:00 PM. 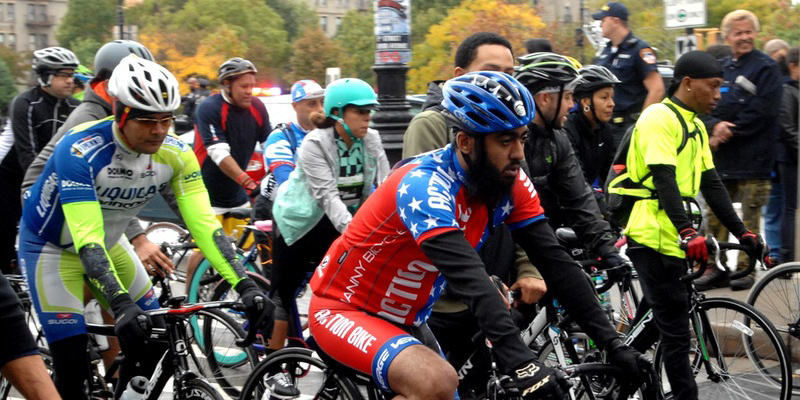 Join thousands of participants cycling through the burgeoning neighborhoods, scenic waterfronts and greenways of the borough in the largest cycle event of New York State.